A Pregnant Woman Holding Her Young Son In Her Arms. A Portrait Of A Smiling Expecting Mother And Her Toddler Boy Cuddling In A Field At Sunset. Фотография, картинки, изображения и сток-фотография без роялти. Image 100370473. Фото со стока - A pregnant woman holding her young son in her arms. A portrait of a smiling expecting mother and her toddler boy cuddling in a field at sunset. A pregnant woman holding her young son in her arms. 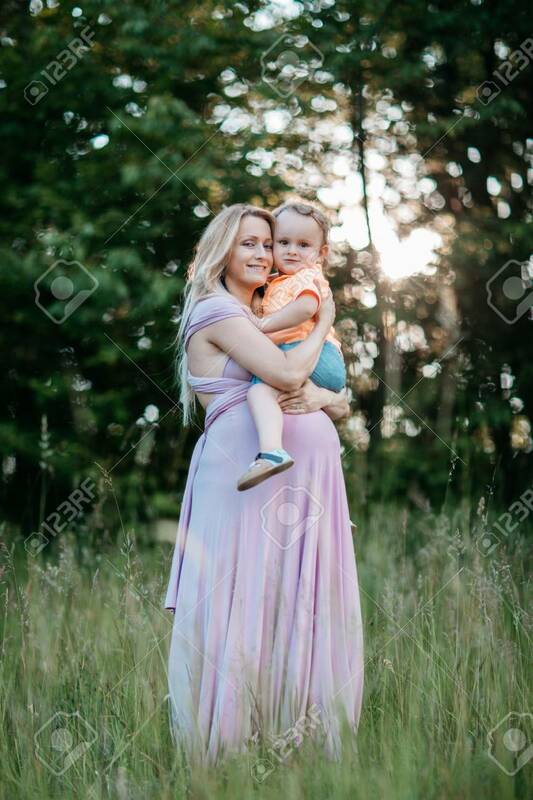 A portrait of a smiling expecting mother and her toddler boy cuddling in a field at sunset.